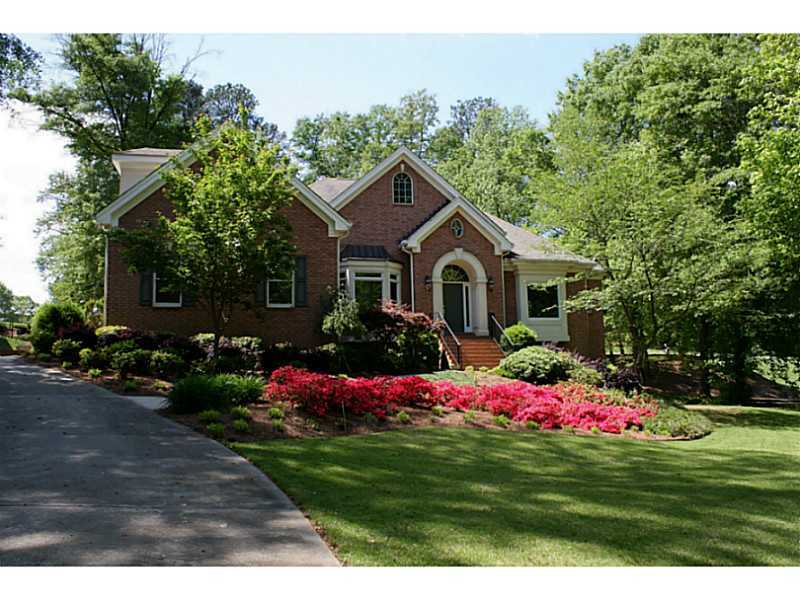 Beautiful All Brick Custom Home Nestled on1.28 ac's of Gorgeous Panoramic Golf Views! Open Floor Plan, Spacious Entertaining Kitchen Open to the Vaulted Keeping Room w/Fireplace and Built-ins. Master on Main w/Private Views of Golf Course. Vaulted Family Room with Fireplace and Built-ins. Private Suite on Upper Level, Full Finished Lower Level Offering Family Room w/Fireplace / Billiard Rm/ Kitchen Area/ 2 Bedrooms/ Full bath and More! - Shows like new ~ Must See!